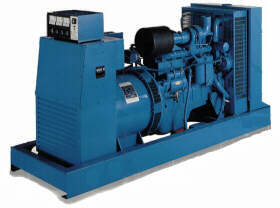 Energetech offers natural gas cogeneration or utility displacement systems utilizing the Cooper Energy/Superior and Mitsubishi gas engines. The Superior 1000 to 1200 rpm engine offer the proven Mitsubishi base engine of durability and reliability with the Superior Clean Burn III state of the art combustion and emission controls. The Mitsubishi 1500 to 1800 rpm units are totally manufactured by Mitsubishi, including the turbochargers. The result  proven long life operation with low emissions and excellent fuel economy. 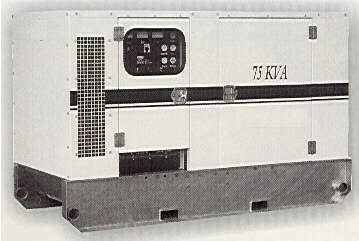 A continuous power source at a lower cost than the electric utility. All units are ISO 9001 accredited. 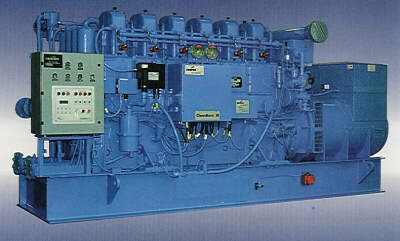 For smaller natural gas applications Energetech offers Cummins and Ford products. Cummins has been in the gas engine technology for more than 4 decades and offers reliable, versatile and cost effective units. Ford offers reliable and high quality construction on their natural gas products which are used mainly for standby applications. 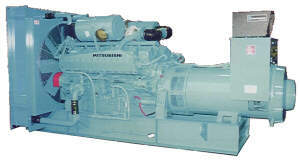 Standby power is critical in many applications around the world and so Energetech is able to offer top quality generators sets with engines built by top engine manufacturers such as Mitsubishi, Cummins, MTU, Detroit Diesel and Ford. The Emergency Power Supply is your responsibility. Dont let it become your liability. your Backup System must perform every time! !